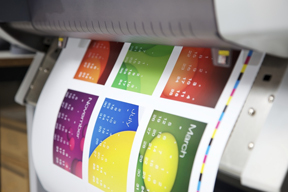 When your business needs a fast low-cost alternative to full-color process printed materials, why not consider Color Digital printing? Digital quality is excellent and very often clients find it incredibily difficult to tell the difference between full-color printing and color dgital prints. Give us a call for you next color project.